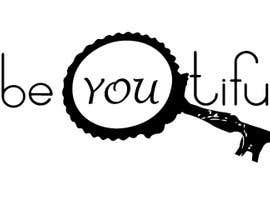 I am a full time Red Seal Stylist and I also am a life coach. 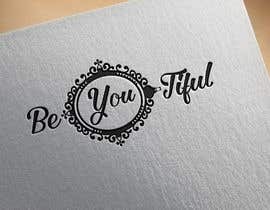 I am looking to create a logo that embraces both of my passions. 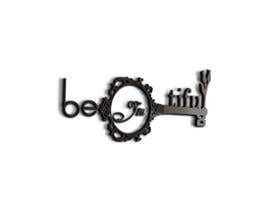 To make the work a more beautiful place, one head and mind at a time. 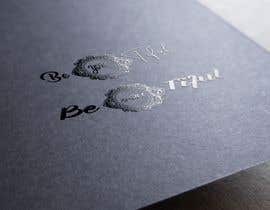 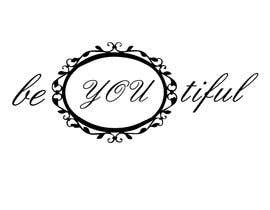 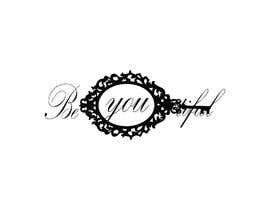 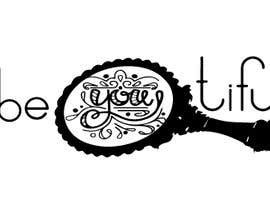 The name I have is -- be YOU tiful -- I have a tattoo on my arm that I would like to have the main idea stem from for the new logo. 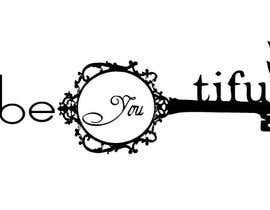 And then add a key to the end of the handle of the mirror. 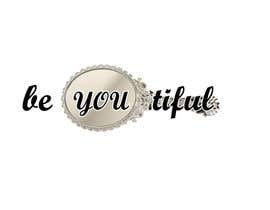 I would like to see the mirror at a slight angle with the handle going down to the right and the key on the bottom. 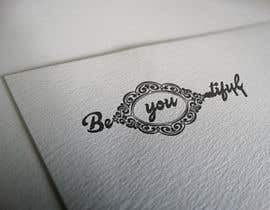 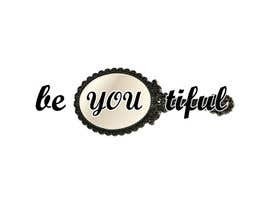 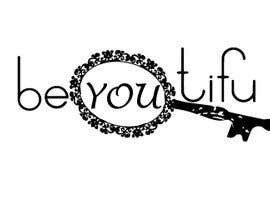 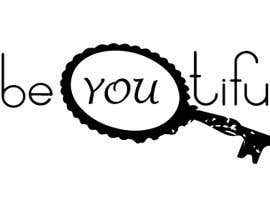 Keep the wording straight though and have the "you" in the mirror and the "be" &" tiful" on the outside.